The Gypsy outdoor dining chair is sleek and modern, yet very comfortable. 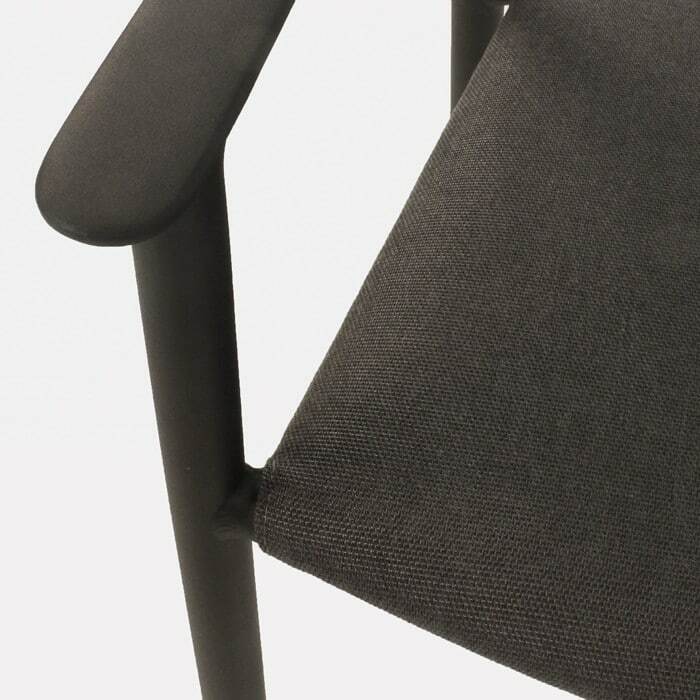 It has a built in cushion that blends in beautifully with the rest of the design. 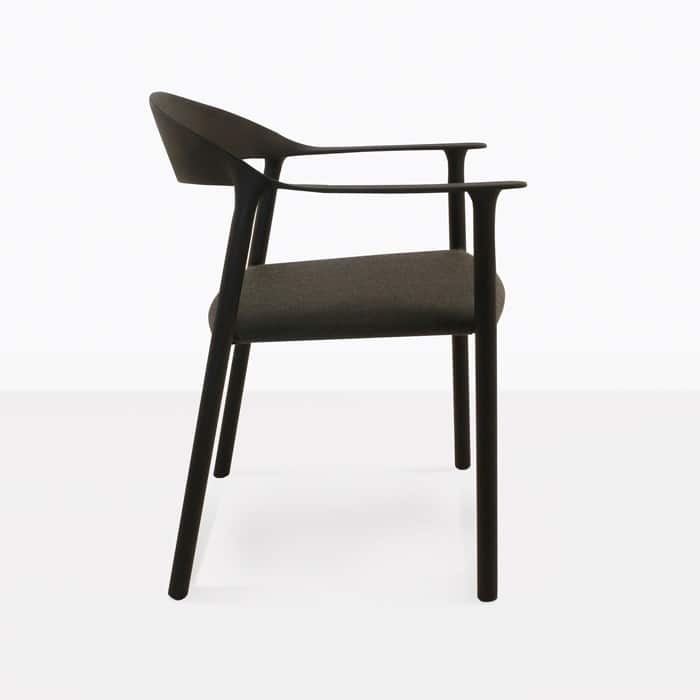 It’s curved back adds a bit of a mid-century vibe making this a very stylish and versatile chair. We love it with concrete dining tables for a very contemporary look, but it also goes well with reclaimed teak and a-grade teak dining table. 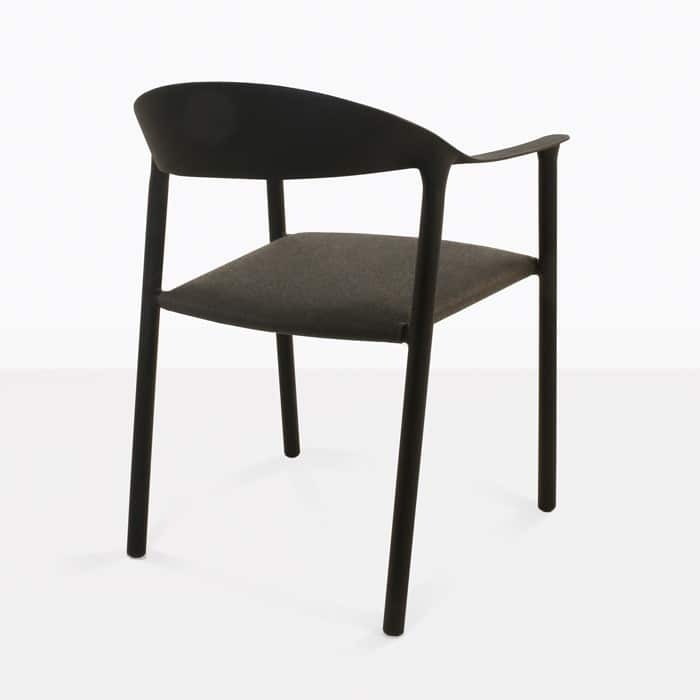 We use strong durable materials to make our outdoor furniture. 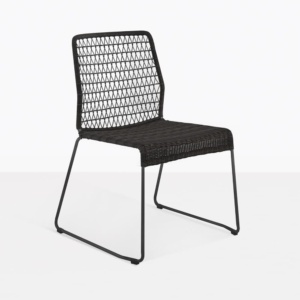 The Gypsy outdoor dining chair is made with a powder-coated aluminum frame and built to last. 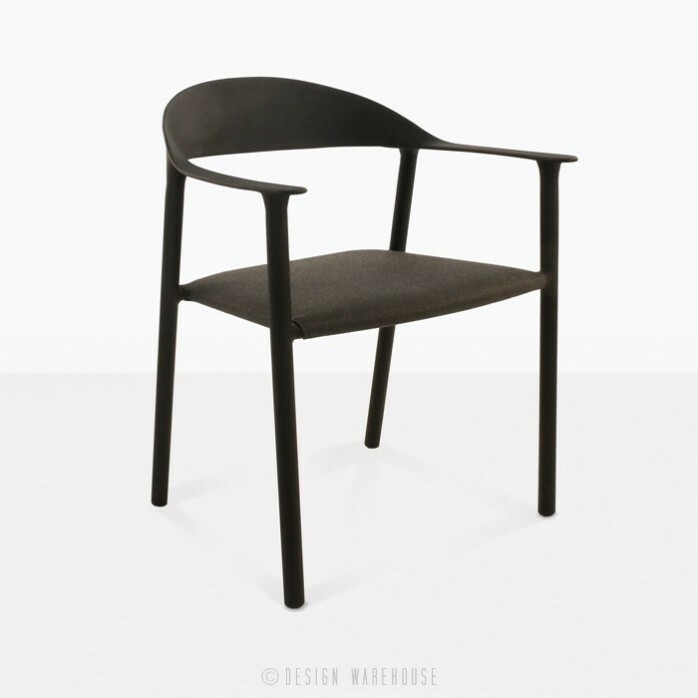 At Design Warehouse we offer a large range of dining chairs of different styles and materials. 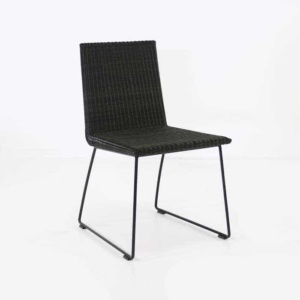 Visit our showroom today to begin creating your outdoor dining space.